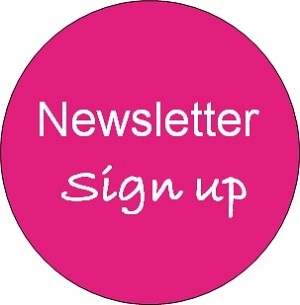 Keep up to date with Pure Opulence Beauty’s monthly newsletter. I won’t bombard your inbox but want to keep you up to date with offers, new treatments and product information. To view our past newsletters please click on the individual links. To sign up please fill in all fields below. You will then receive an email asking to confirm your email address.